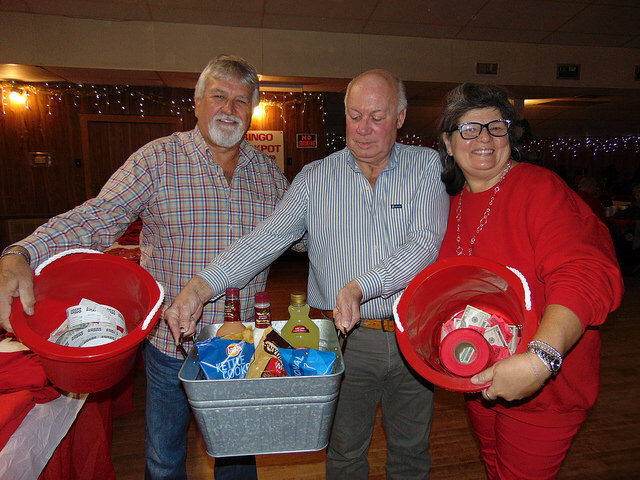 Click on photos to see more from these events. 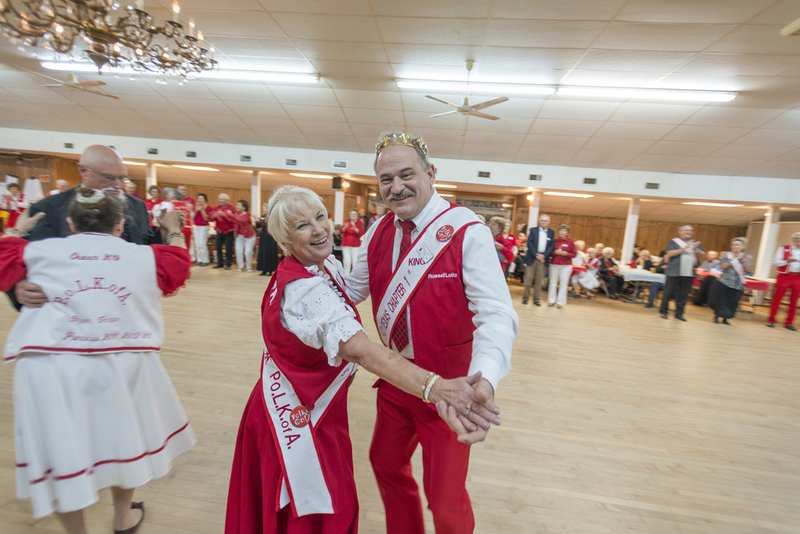 Polka Lovers Klub of America is a non-profit club organized in January 1973 in Minnesota for the purpose of promoting polka music and dancing. The Klub has members in 32 states and Canada. Eight states have their own chapters -- Texas, Arizona, Colorado, Illinois, Kansas, Nebraska, North Dakota and Wyoming. Being a nonprofit club, the parent club in Minnesota and the other chapters each year donate to various charitable organizations. Texas Chapter I also gives a scholarship to two teens related to one of the members. PoLK of A members give dancing exhibitions at nursing homes, churches and other community functions. They bring a great deal of pleasure to people confined to these homes and institutions. Members also participate in many parades. More information on the parent club. 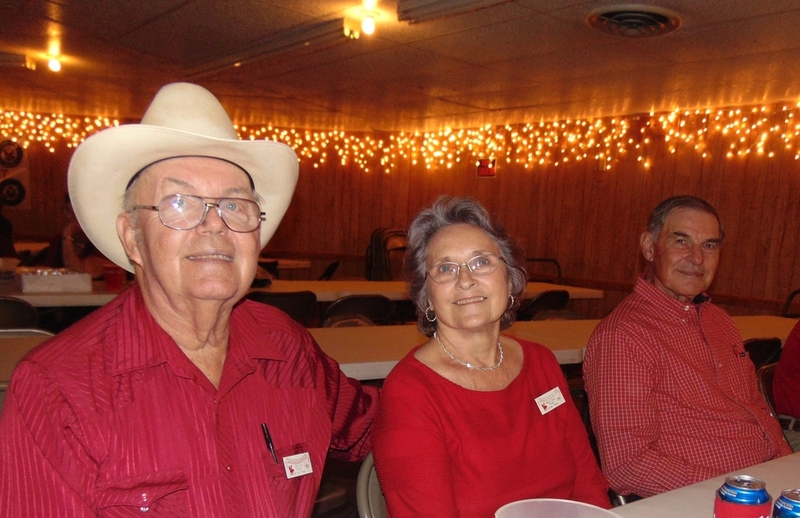 The Texas Chapter has more than 500 members and includes the Houston, Victoria and Central Texas areas. 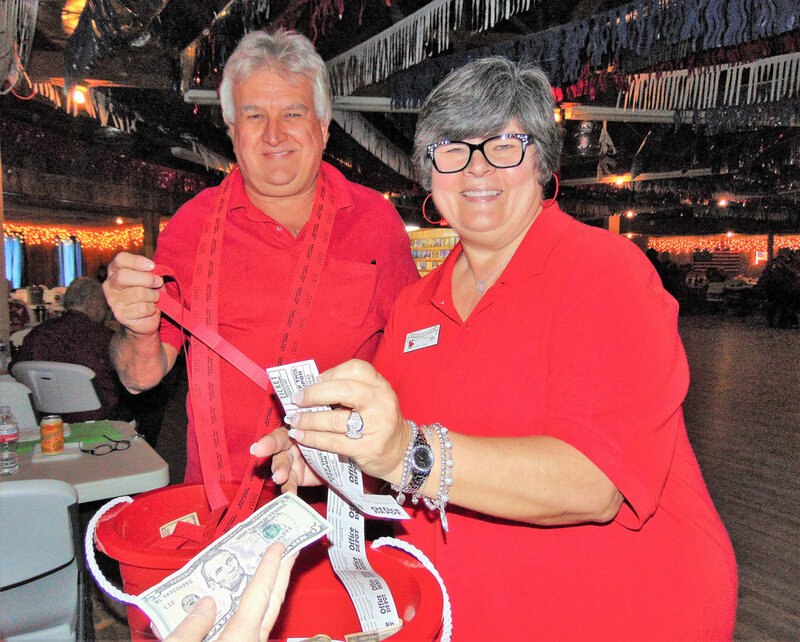 The group holds two general membership meetings a year in January and July, and a fundraiser in February. 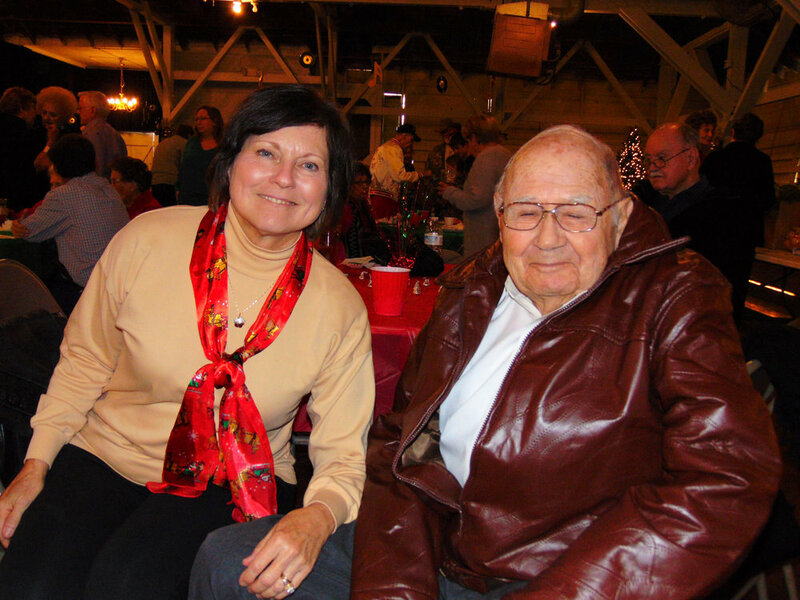 See the photos of the Klub's 25th Anniversary celebration held on January 12, 2014. 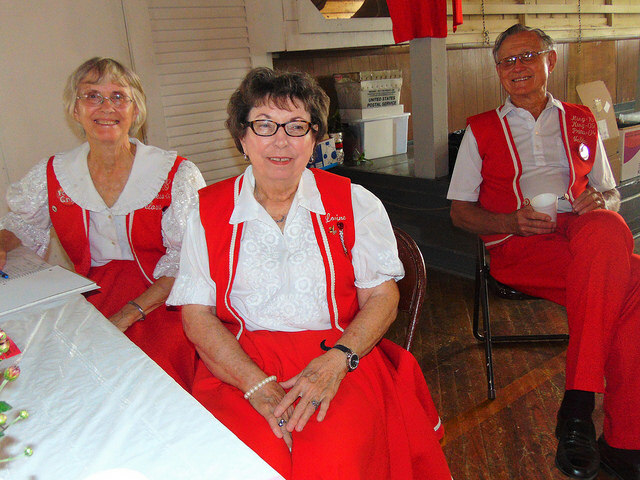 The Texas Chapter history and memorabilia are housed in the Polka Lovers Club of Texas Museum (PLCTM) in La Grange. Installation of Officers, Royalty/Free Dance!